With the hustle and bustle of the holidays upon us, it’s best to plan ahead to try to avoid a flare rather than recover from one. Between visiting family and friends, shopping, and cooking, who has time right now to deal with the pain and exhaustion of fibromyalgia? Not me, that’s for sure! Who’s with me? Get your Zzzz’s. Yes, it’s tempting to stay up and visit, or get up early to get that turkey in the oven, but don’t sacrifice your sleep to do so. Your best offense is to get maintain your schedule and get those 7-9 hours of sleep! Your body will thank you. Eat properly. Yes, it’s the holidays. We are all going to indulge a little. But try the three bite rule when it comes to dessert or your major weaknesses: take just 3 bites of that pie or casserole. It allows you to sample and enjoy, but not overdo it. Chew slowly and pause between bites. Avoid gluten, dairy, sugar, or those foods that you know trigger your flares (Fibromyalgia, migraines, and IBS can all be triggered by food). And don’t forget to stay hydrated! Exercise. Taking even 10 minutes for some Pilates, yoga, or a walk after that big meal will help keep everything in check. Here are some yoga moves to try to keep your digestion working properly. I love the holidays: the food, the parties, visiting family. But I don’t love being curled up in bed because I overdid it. I prefer to enjoy my family time and count my blessings. I can skip that pecan pie if it means I won’t be in bed the next day. 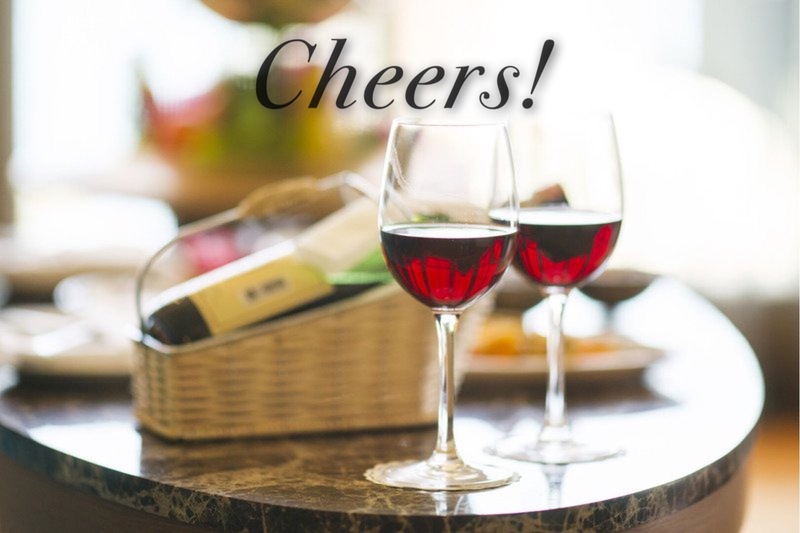 Avoiding disaster is far better than recovering from it, and just a few simple steps can help you enjoy your holidays, so you’re not missing out on all of the fun! 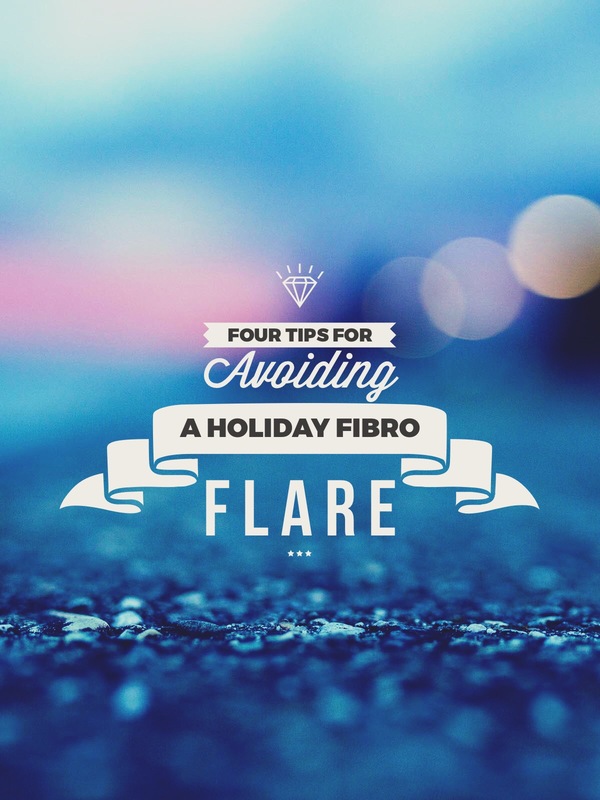 Do you have other tips for avoiding a holiday flare?